JAX IS RAD because of people like Rion Paige, who is a singer / songwriter from Jax. Originally started her career off as a top contestant on the X-Factor. She has now grown to lead worship in churches, and is now studying music in Nashville. Rion is a joy to be around and is truly a light wherever she goes. Where can you find Rion Paige at? JAX IS RAD because of people like Varick Rosete, who is a graphic designer, illustrator, artist, and art director at Designer TigerLily. Varick is also a co-owner of Wolf in Cub shop based in downtown JAX with his wife Emily. Varick has played a big part in growing our community. 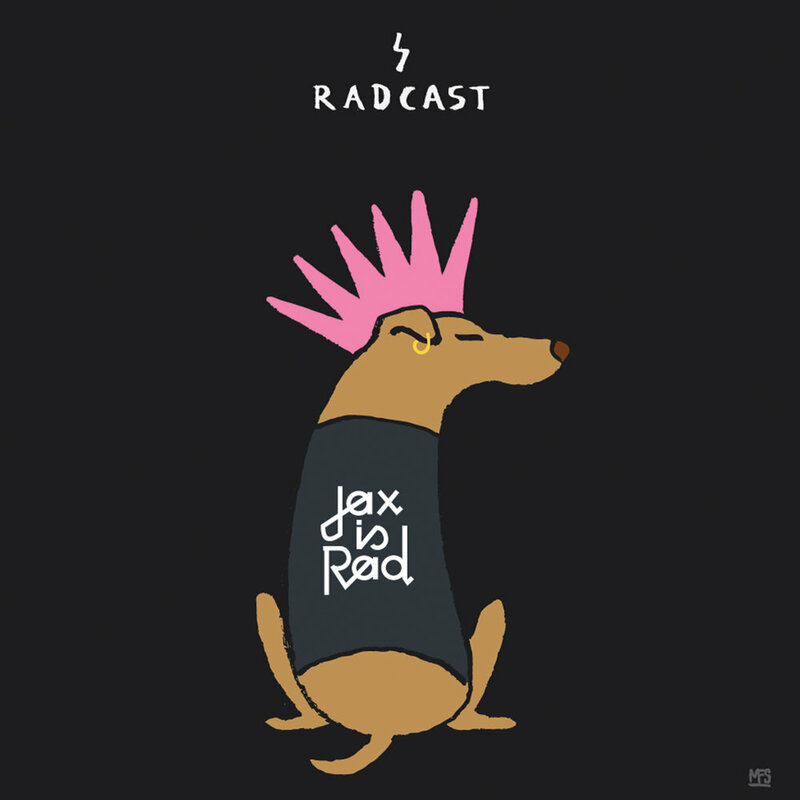 Check out his interview on our podcast and see why he thinks JAX IS RAD. Where can you find Varick at? 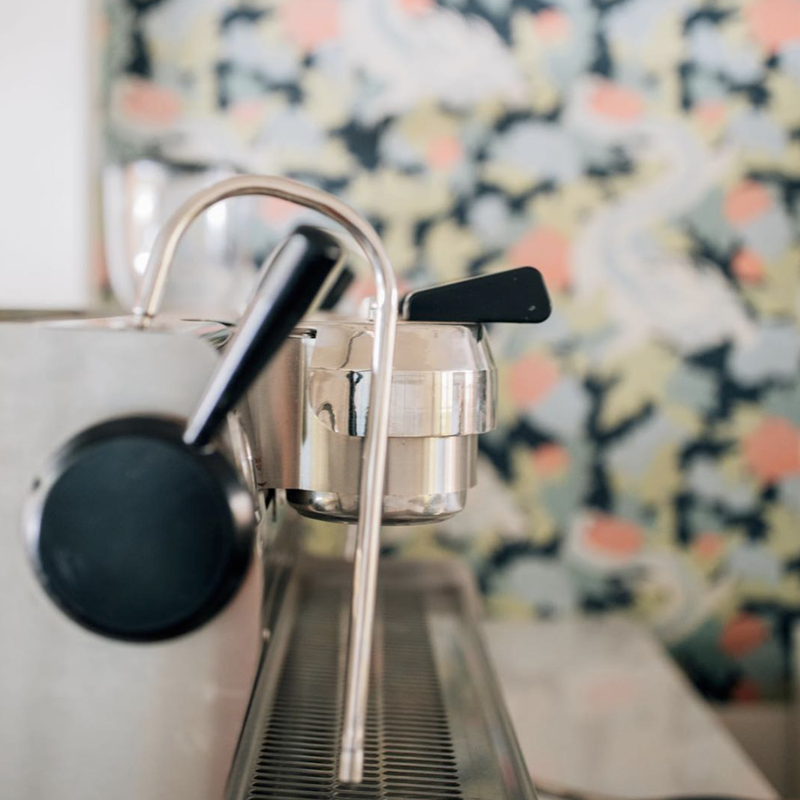 JAX IS RAD because of people like Will Morgan, the owner of Vagabond Coffee. Will has a passion for our JAX community, supporting the arts, and roasting good local coffee. He and his wife Sam started Vagabond together out of a camper setting up around town serving coffee. 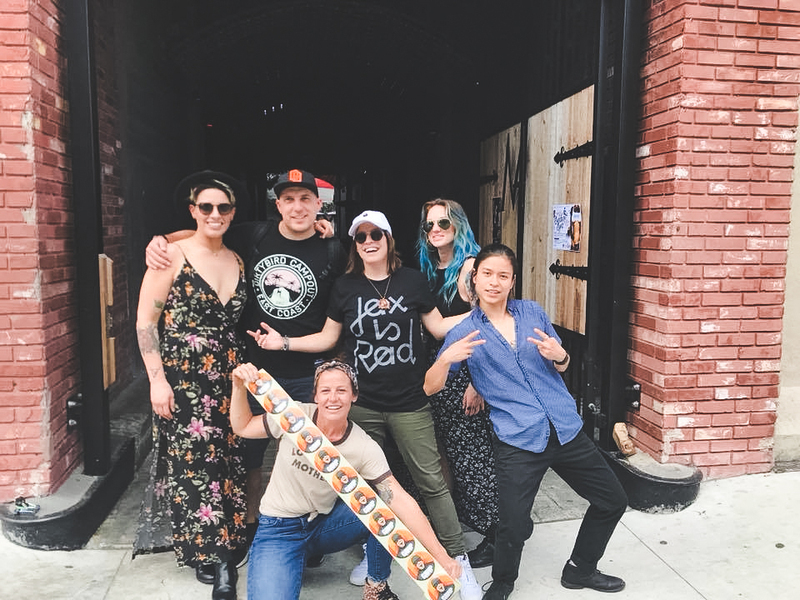 They have expanded their company to a Flagship store, roastery, Vagabond Flea market and now have opened their 2nd located downtown JAX. We were stoked to sit down with Will to hear his journey of the coffee culture and why he believes JAX IS RAD. Where can you find Will at? JAX IS RAD because of creatives like Gerald Teano. Gerald works with photography, design, video, and frequently leads worship for Ocean City Church. As a Jax native, Gerald has a huge heart for supporting his community. Check out his podcast on RADCAST. Where can you find Gerald at? 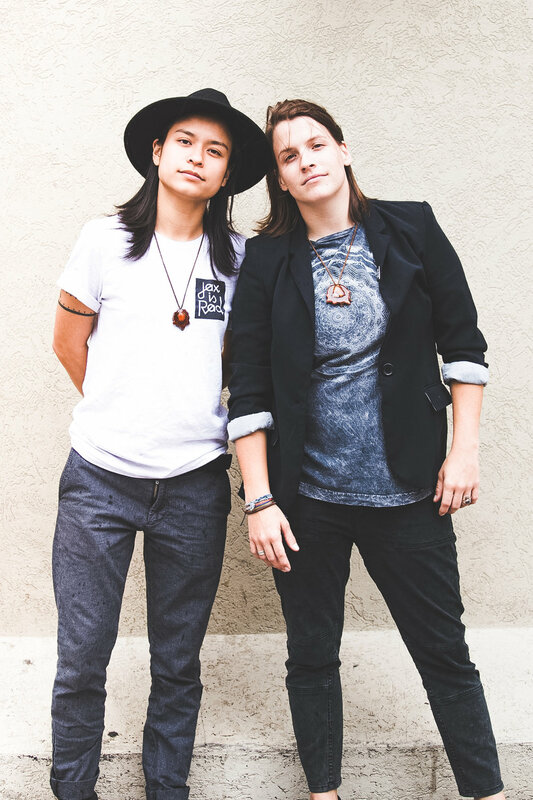 JAX IS RAD because of DJ's like Amy Tran and Kat Slayton who plan monthly house music parties. They are connecting and bringing awareness to the scene of DJs thoughtout our city. Where can you find InGud Company at? JAX IS RAD because of Designers like Micheal Slayton who is a Graphic Designer and Illustrator based in San Marco. He specializes in creating simple illustrations with a whitty humor. Micheal Slayton is RAD. Where can you find Micheal Slayton at? 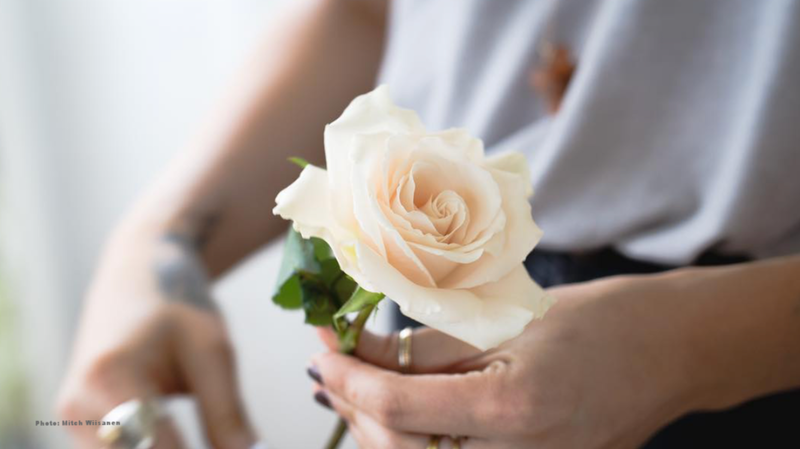 JAX IS RAD because of artists like Sarah Boyce who is a Florist based in Murray Hill. Her beautitful floral creation are a work of art! 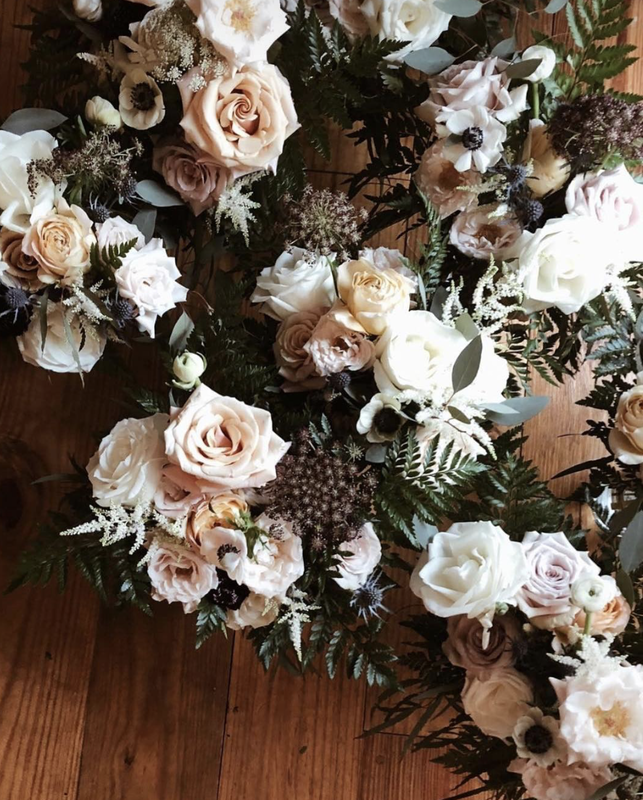 The vision of The Wild Thistle is to wildly create arrangements that are unique, meaningful and timeless. Where can you find The Wild Thistle at? Victoria Crawford aka Alicia Fox is a WWE pro-wrestler JAX, FLA.